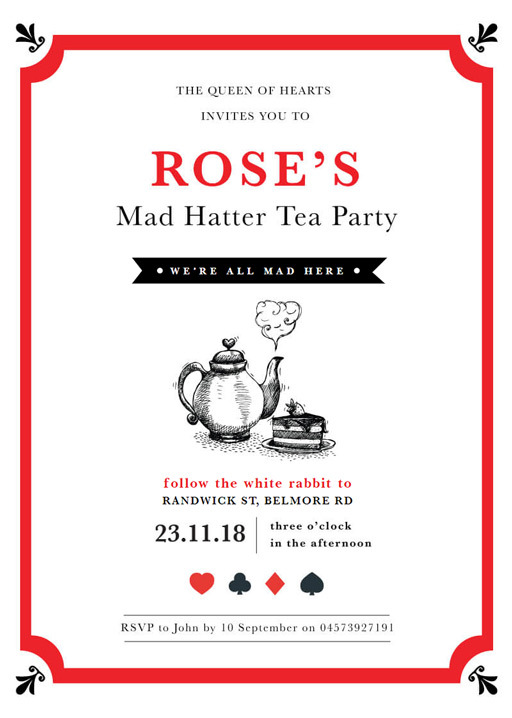 This is a fun birthday tea party invite inspired by Alice in Wonderland. 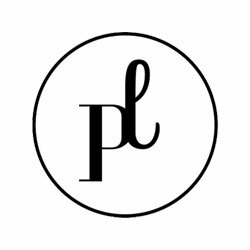 It was designed by Meha G with minimalistic elements, making All Mad Here the perfect balance of elegance and fun! Enjoy a sophisticated yet silly afternoon tea with good friends. It's okay to let your hair down once in a while - you can even dress up in Wonderland costumes.